Bella Terra is Italian for “beautiful land”, and it’s easy to see why that name was chosen for this beautiful and tranquil community. Bella Terra is a beautifully planned subdivision located in the seaside community of Estero, Florida. 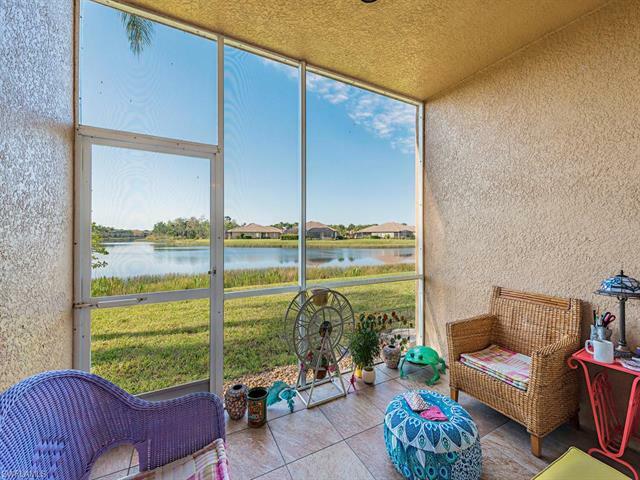 Nestled among pristine nature preserves and sparkling lakes, this gated subdivision is great for all budgets, lifestyles and ages. Bella Terra features villa townhomes and single family homes ranging from detached to exquisite estate homes, all ranging from around $150,000. 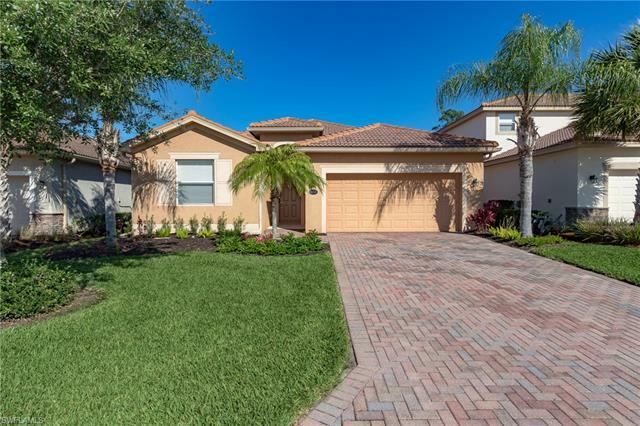 The homes in Bella Terra are constructed by Lennar Homes. For generations, they have been one of the nation’s leading quality home builders. The homes range from three to five bedroom options with 1,600 to over 3,800 square feet of living space. 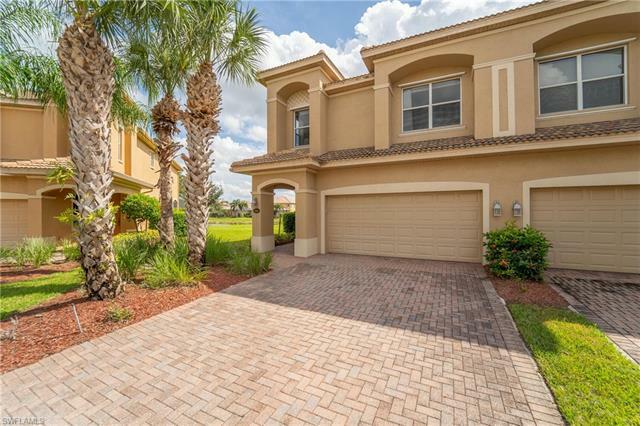 The beautiful Sorrento manor homes start in the upper $200,000’s and feature exquisite layouts with luxury features such as granite counter tops, stainless steel appliances and luxurious resort-style master suites. 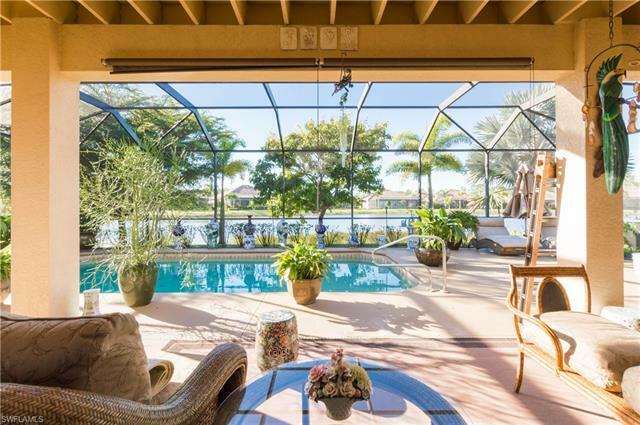 Many homes also include a fenced swimming pool with a patio perfect for entertaining in the gorgeous Florida sunshine. The Trevi is a stylish single family home with models starting in the low $200,000’s. 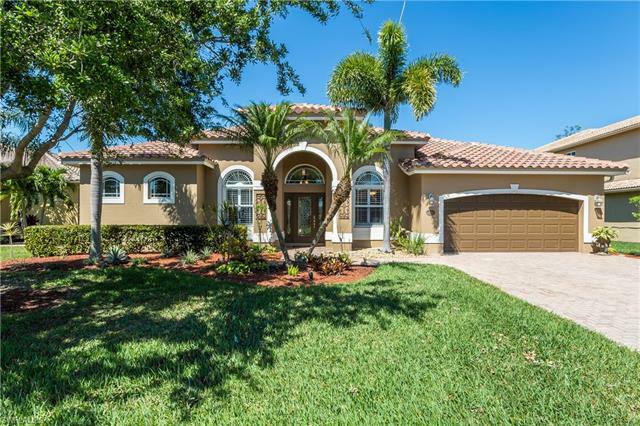 The homes feature marble tiled floors, open floor plans and casual kitchen designs with a closed off pantry that provides easy access to the formal dining room and spacious living areas. 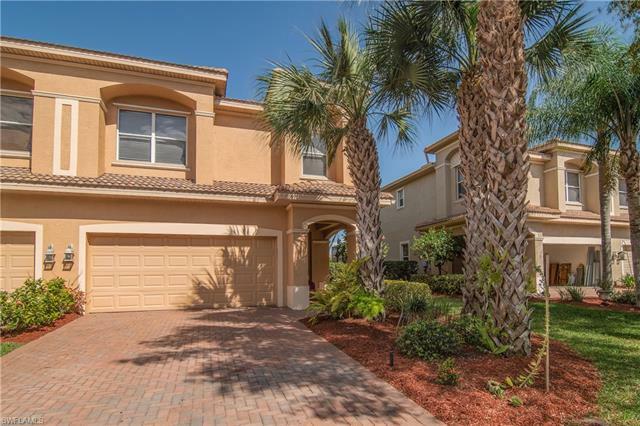 The Sawgrass model is the height of luxury in Bella Terra, with a three-car garage, a beautiful foyer, bay windows and ample storage space. The large floor plan includes an office space, four to five bedrooms, hardwood flooring, marble tile and a beautiful formal dining room. The chef-inspired kitchen has stainless steel appliances, upgraded cabinets and granite counter tops. Bella Terra also has a community of 336 condominium homes and 28 buildings with 12 units in each building. Residents of Barletta (the condominiums) have full access to the amenities of Bella Terra. Bella Terra features a wide array of community amenities, including a huge resort pool area and beautiful clubhouse with a state-of-the-art fitness center. 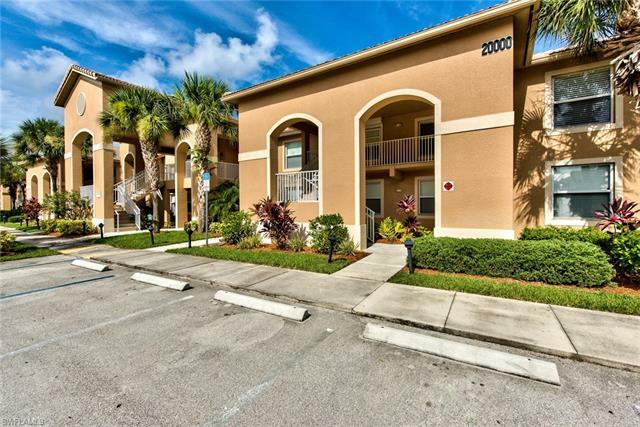 The location is just minutes from some of Southwest Florida’s best shopping, dining, and entertainment, including Miromar Outlets, Gulf Coast Town Center, and Germain Arena.